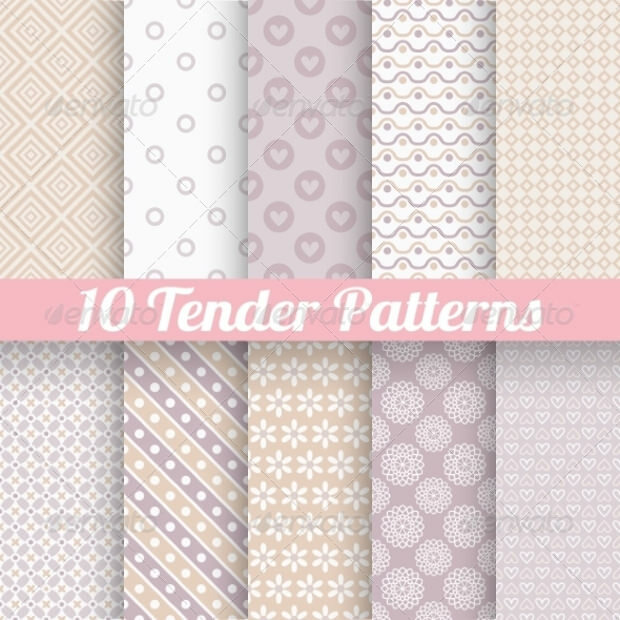 The pleasing pastel patterns are ideal for the designing websites related to babies or kids as they add softness to the design. 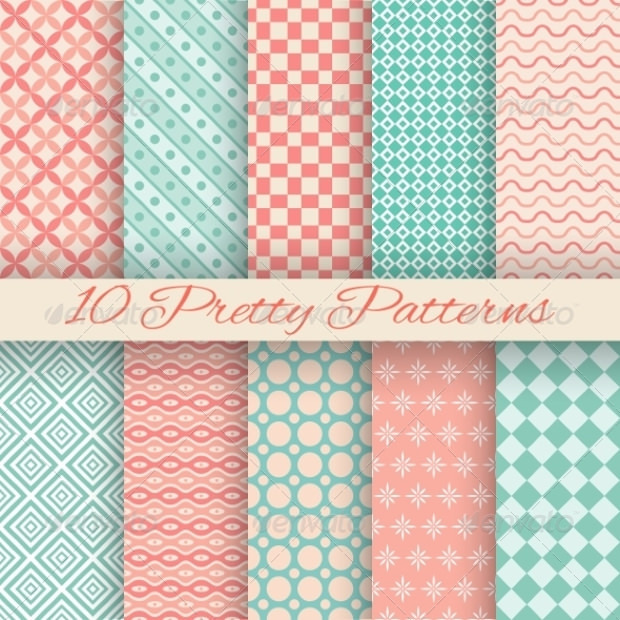 Most of these PAT patterns are available in light and bright shades of blue, pink, green, etc. 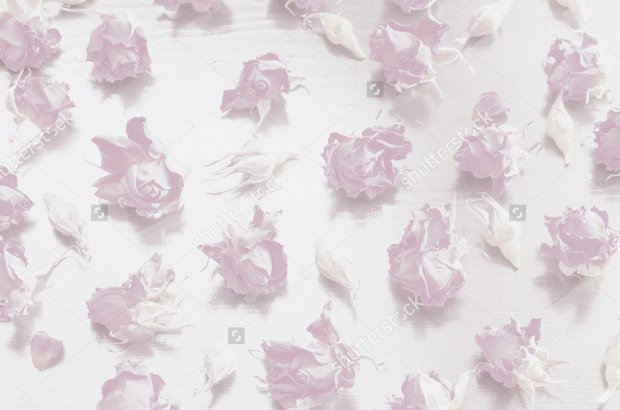 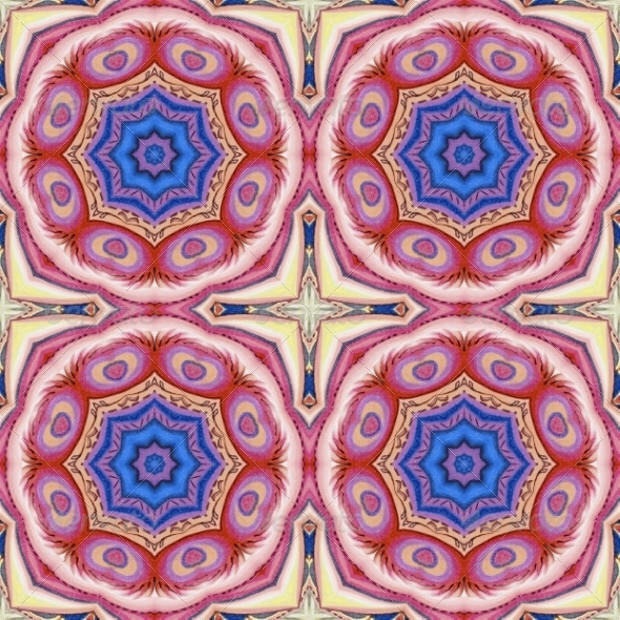 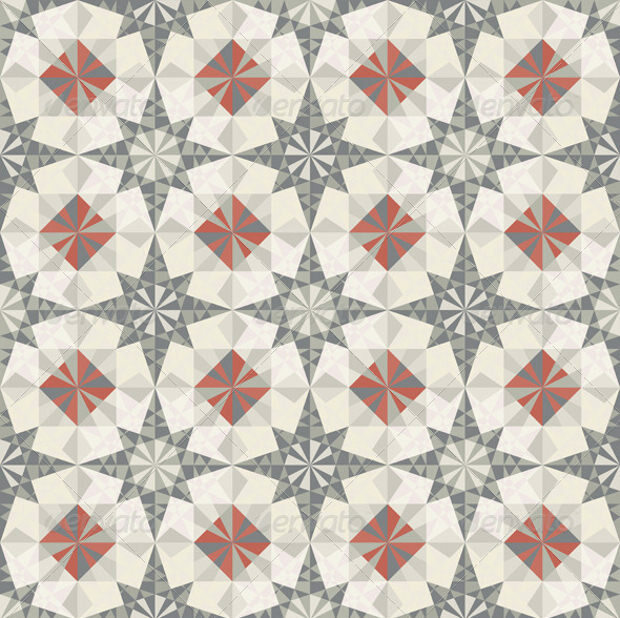 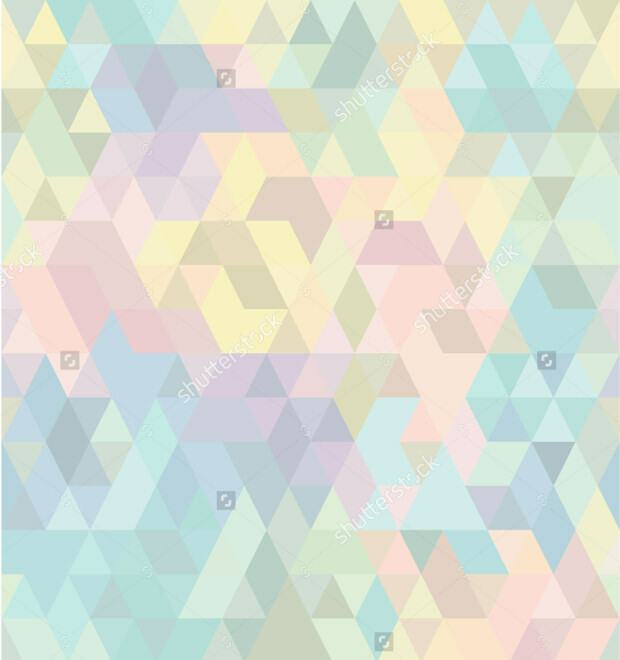 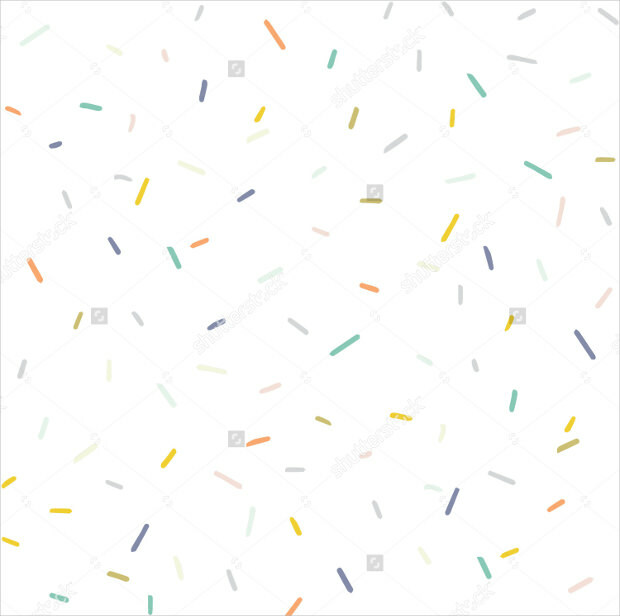 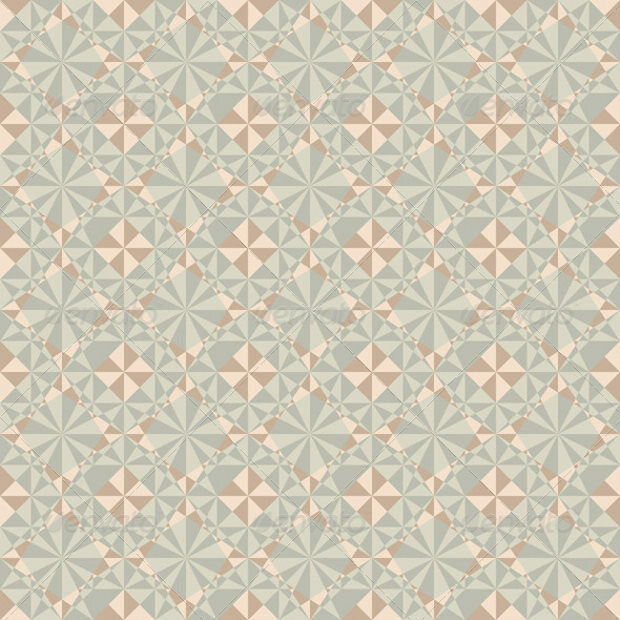 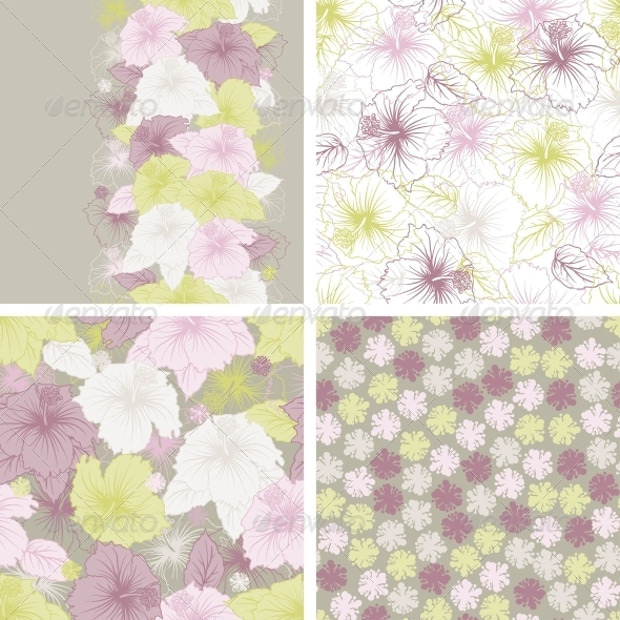 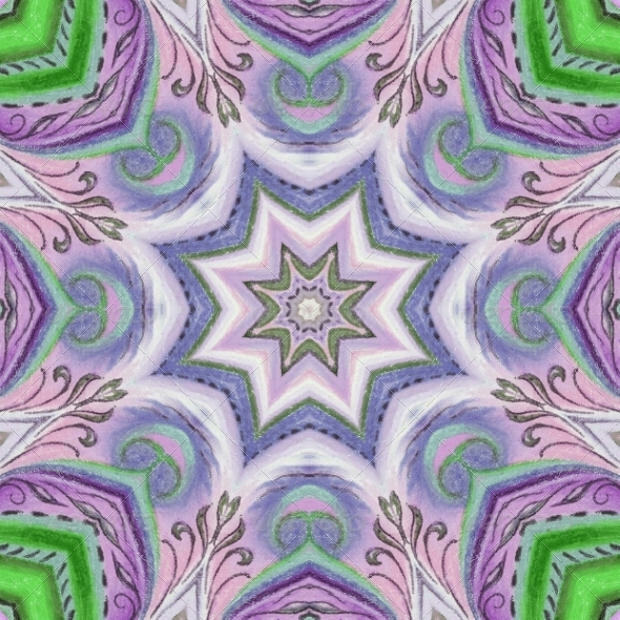 Scroll down to find the best pastel patterns with elegant and graceful appearance. 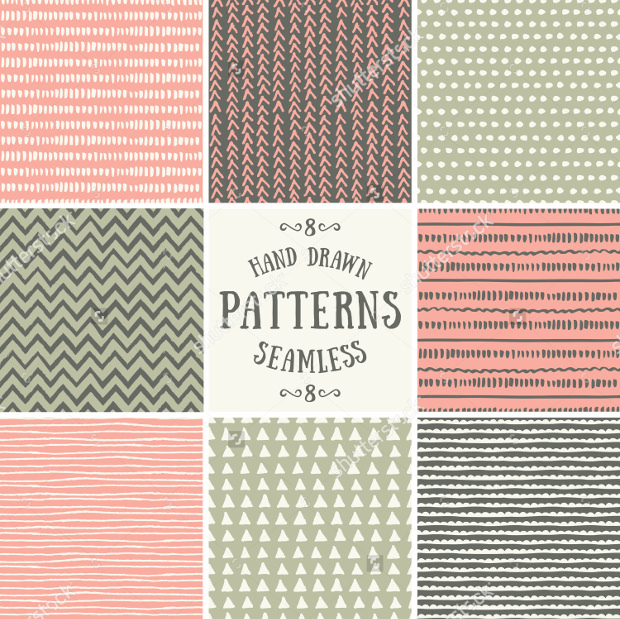 Here, we present you patterns with a different style, size and shape that will flawlessly blend with any layout to intensify its look. 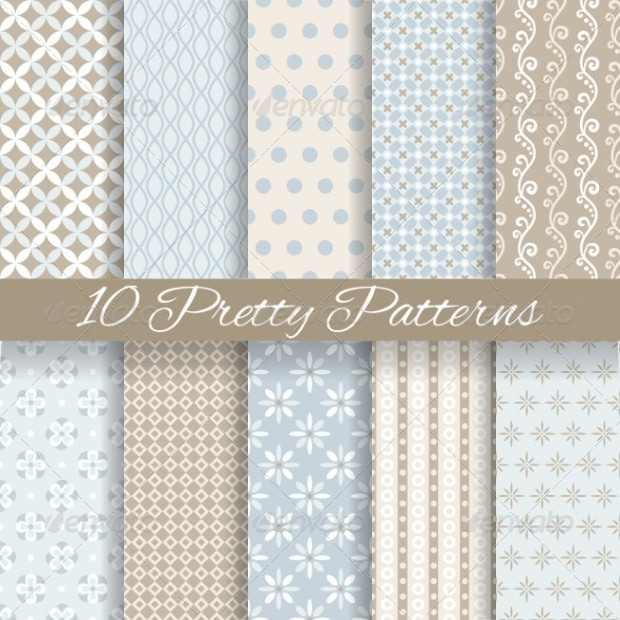 From lovely polka dots to horizontal lines to vertical lines, to checks pattern, you’ll find everything you want in this exclusive collection. 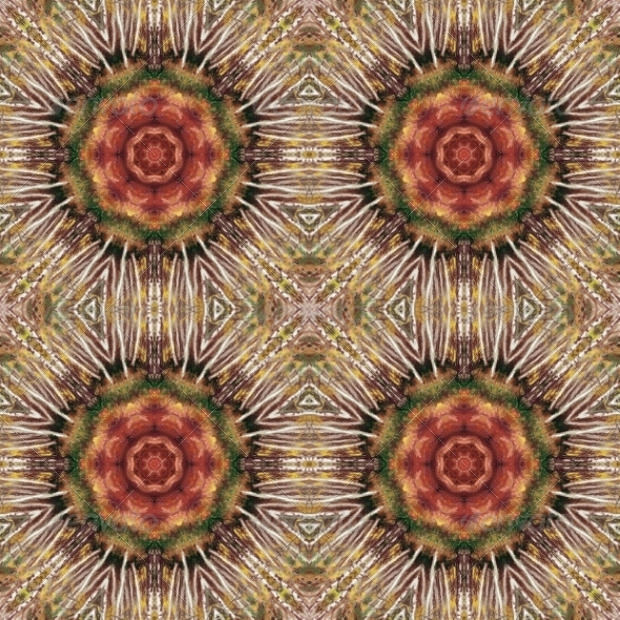 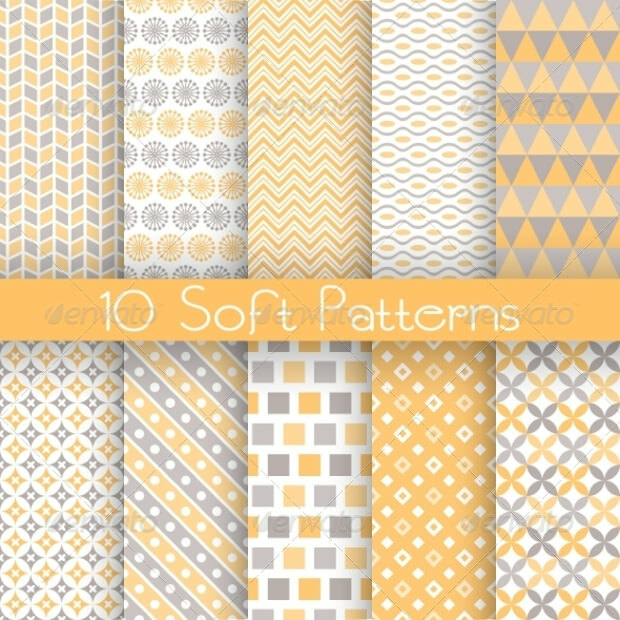 Feel free to download any pastel pattern as per your desire, after all, all the patterns are absolutely free to download. 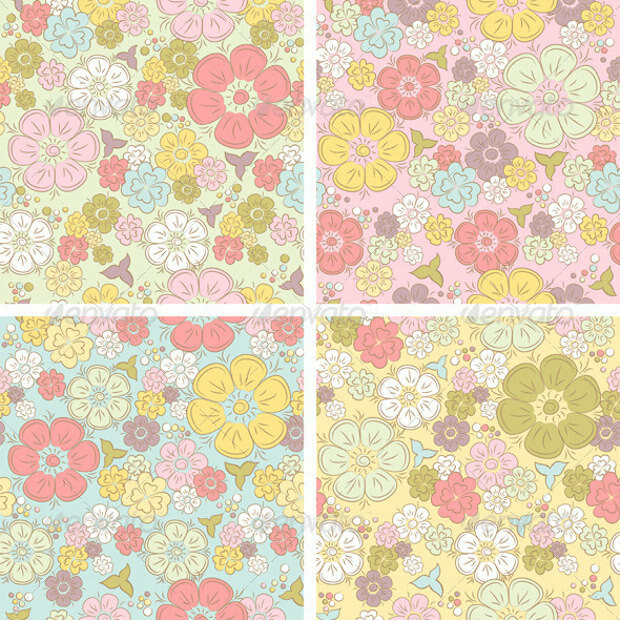 For the printable materials like poetry books, drawing books or storybooks, the designers can use the pastel patterns to make them look more attractive and fascinating. 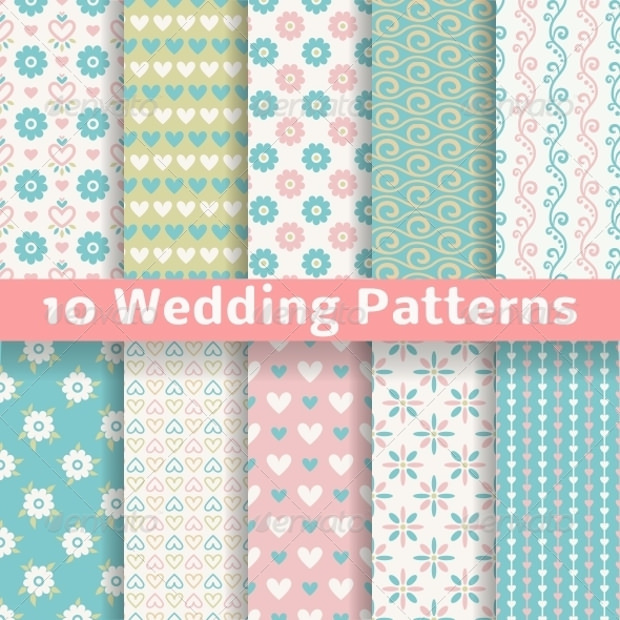 In fact, the elegance and loveliness of these high-quality patterns can make the viewer feel happy and cheerful and using them in the background of blogs can help bloggers to connect with the readers easily. 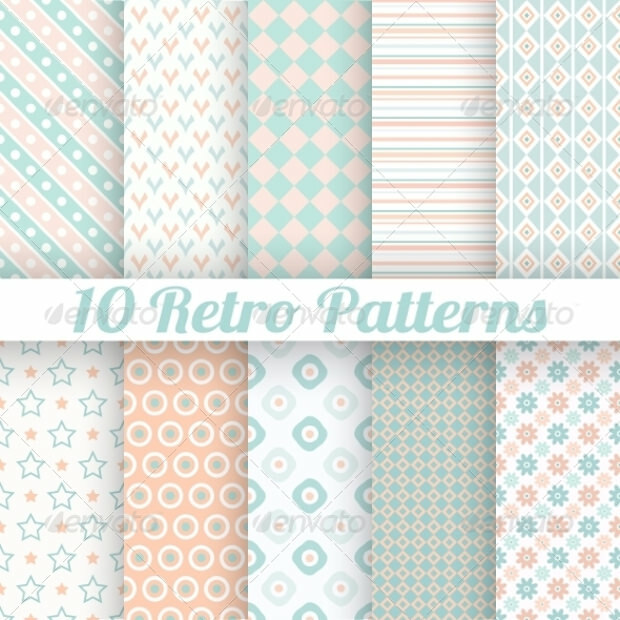 Use the pattern with pink shade and blue shade as the cover page of the booklet or gift-wraps to distinguish between the items for girls and boys. 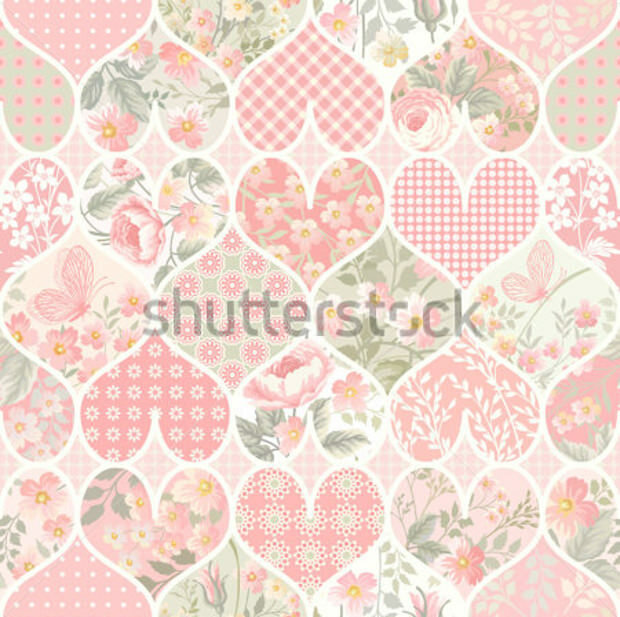 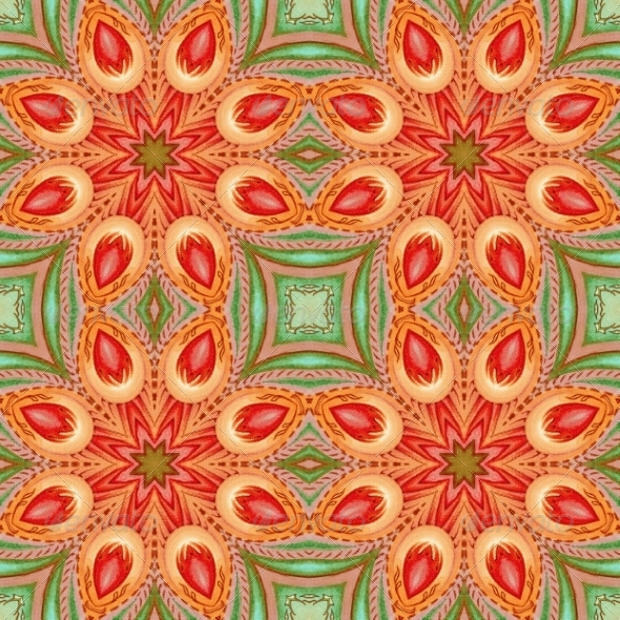 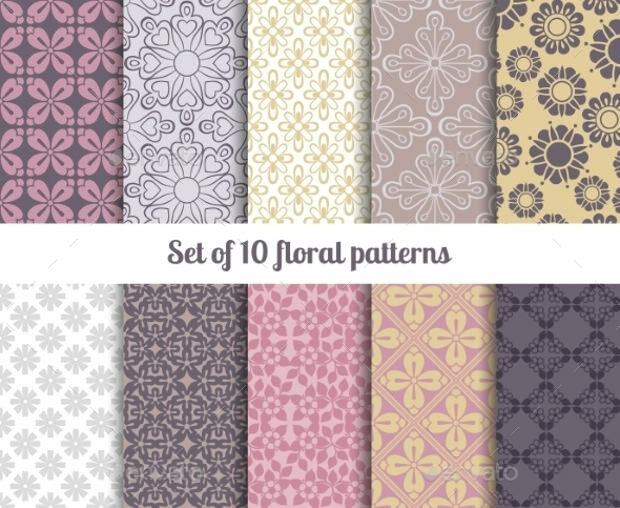 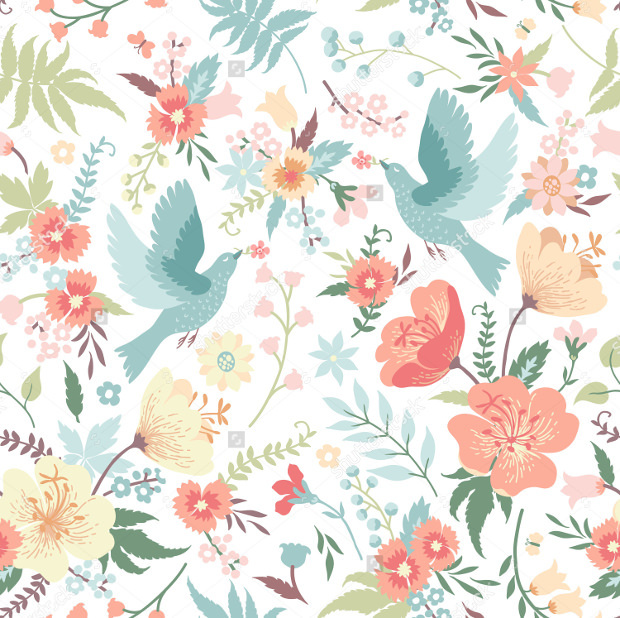 There’s pastel patterns with triangular, cloudy, curvy and floral designs that will come handy while working on the projects based on fantasy, art or any other related topics. 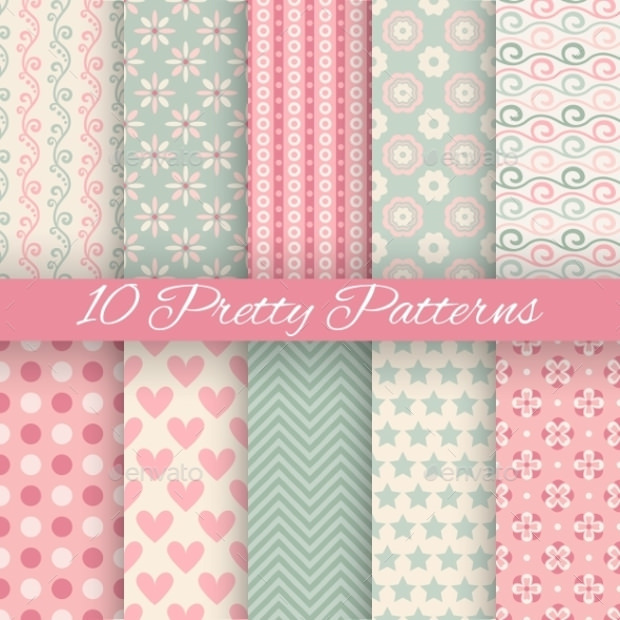 Using these pleasing to the eye patterns, doll up your desktop screen so that every time you switch to the desktop you have a beautiful and relaxing view.